The beauty of the Fleckvieh (pronounced Fleck – V) is that it is a dual purpose breed, having both maternal and carcase traits. 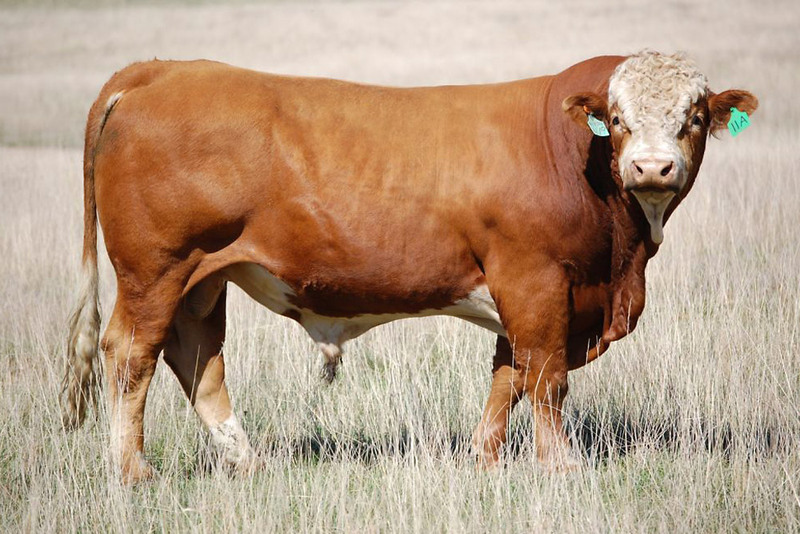 While recognised as a high performing beef breed in Australia, the Fleckvieh is used in combined dairy/beef operations in Europe and is recognised as the highest milking continental beef breed. 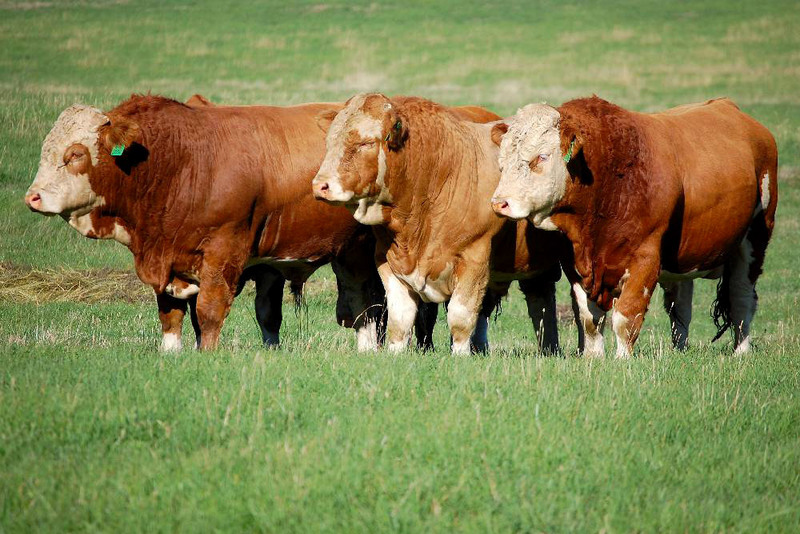 As such, putting a Fleckvieh bull over your herd will not only give you better muscled, high weight gain steers that you get from terminal sire breeds like Charolais or Limousin, but also females with improved milk production that will go on to wean heavier calves. In addition to focusing on growth rates and milking ability, in our operation we have incorporated South African genetics, with bloodlines selected for feed efficiency and tolerance of lower rainfall conditions. 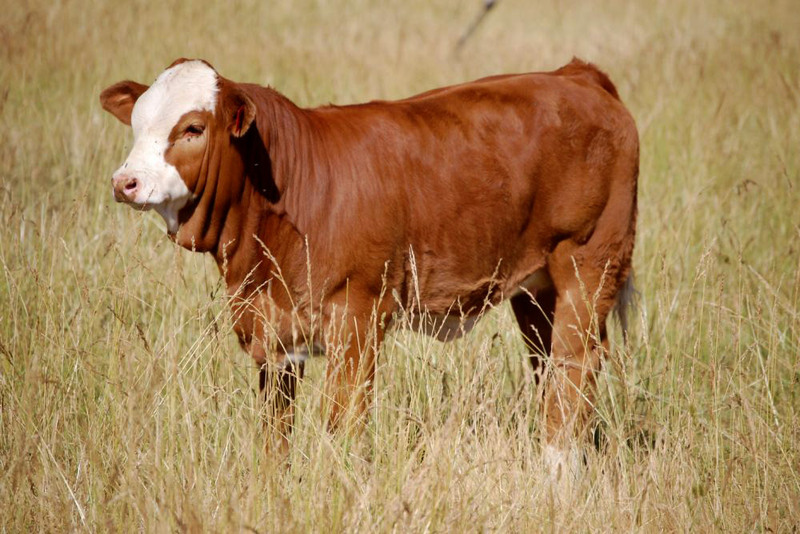 In South Africa and Namibia, Fleckvieh cattle are recognised for their ability to adapt to dry conditions, quite contrary to the perception of Simmental/Fleckvieh cattle in Australia where it is generally thought European breeds only do well in higher rainfall areas. Fleckvieh cattle were originally brought from Switzerland to Germany and Austria in 1830. While originally coming from the same region as Simmental cattle, the Fleckvieh, after 180 plus years of selecting for specific traits in Germany and Austria, is a somewhat different animal. 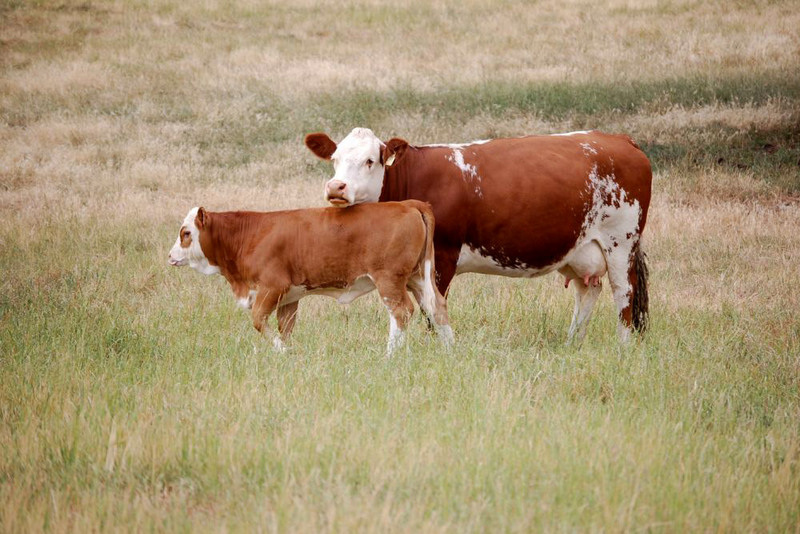 Pure breed Fleckvieh cattle naturally have abundant milk, muscle and rapid growth rates and mature earlier. To be accepted into the herd book in Germany as a Fleckvieh, certain milk production criteria are needed. As such German Fleckvieh are known for their milk production and a number of dairy farms in Germany have Fleckvieh dairy herds. 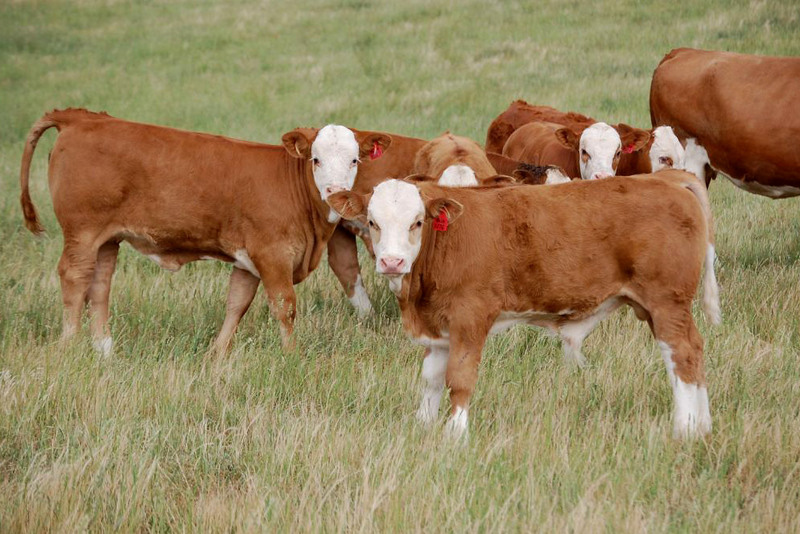 The popularity and adaptability of the Simmental/Fleckvieh breed is apparent from the fact that it is one of the most widely distributed breeds in the world. The World Simmental-Fleckvieh Federation (WSFF) is, after the Holstein, the largest international stud cattle federation. It was established in 1974 and today has 100 000 registered breeders in 28 countries with 15.3 million recorded animals belonging to the Federation.